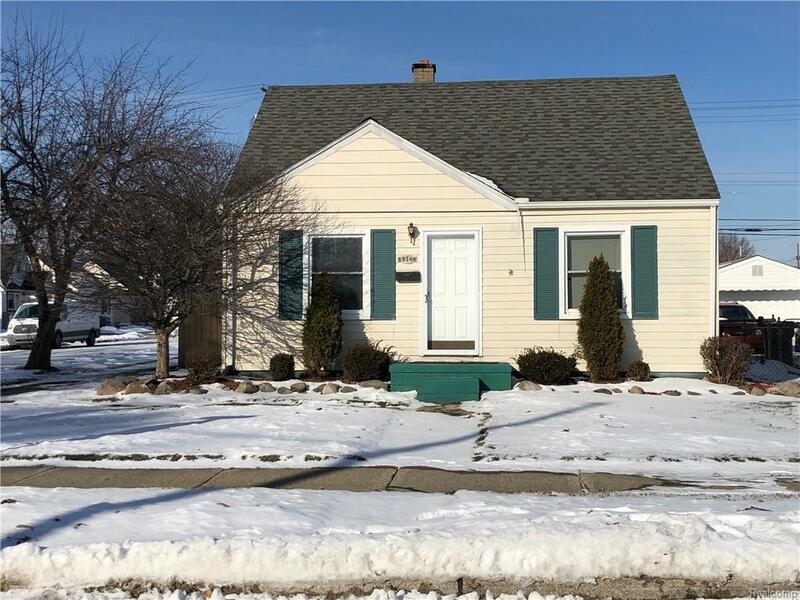 Well Maintained Adorable, 3 bedroom corner lot with Privacy fence, hard wood floors, 200 AMP electrical, Upgraded Furnace and A/C in one(No need to use Crawl space to clean and check), Up t date Electrical, beautiful large deck in back yard, fresh landscape and 2 car garage with Electric. Extra Storage upstairs large Master bedroom. Seller will entertain all reasonable offers.